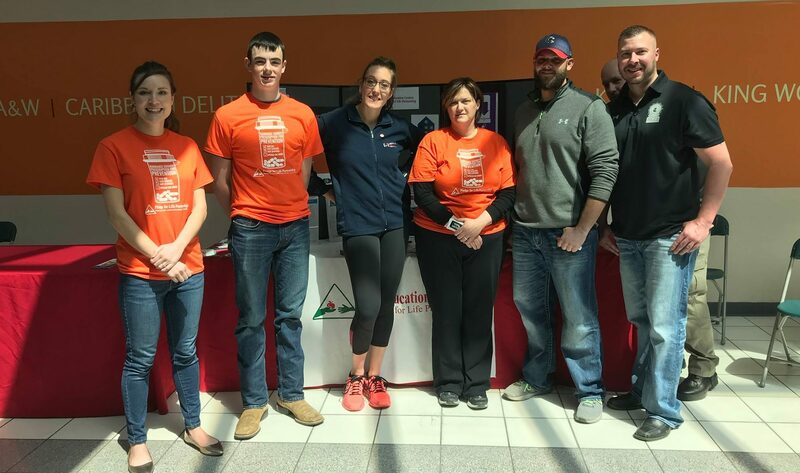 The National Prescription Drug Take-Back Day aims to provide a safe, convenient, and responsible means of disposing of unused or expired prescription drugs, while also educating the general public about the potential for abuse of medications. Discover statistics and more from our community. Meet the winners for the 2017-2018 school year. 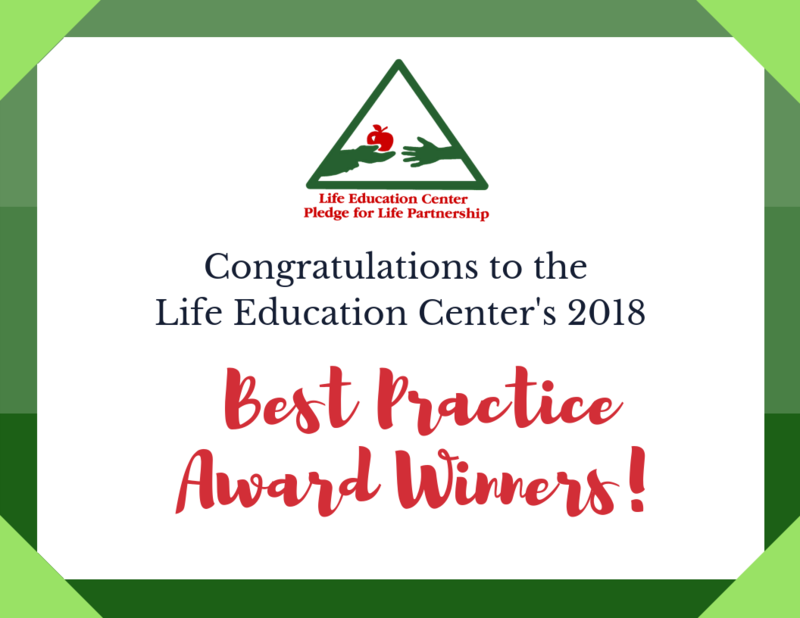 The Pledge for Life Partnership is a volunteer-driven coalition of concerned citizens working to improve the quality of life in Kankakee and Iroquois counties in east central Illinois. 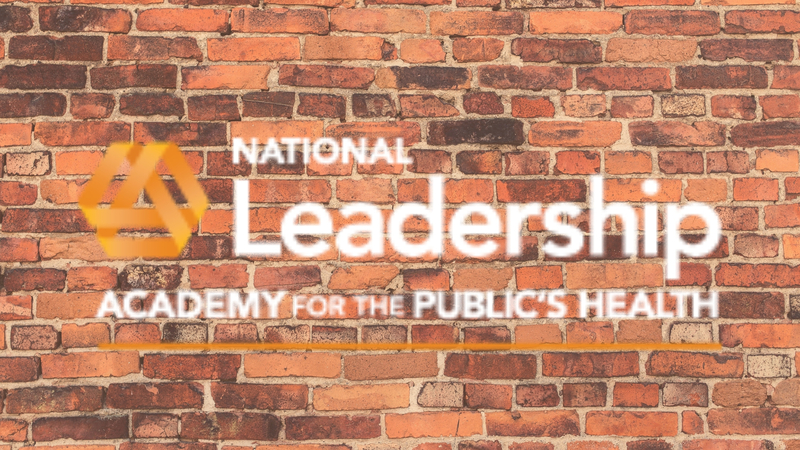 Members work to find solutions to the causes of school failure, substance abuse, juvenile delinquency and other life-compromising behaviors. Established in 1989, the Partnership is governed by a 24-member board of directors comprised of parents, community members and representatives from education, business, government, law enforcement and other health and social service agencies. 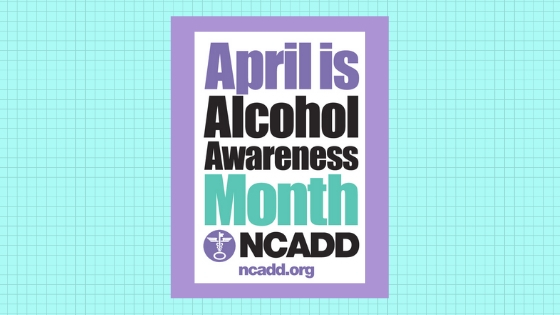 Help parents address behavior expectations and consequences with their children regarding destructive behaviors and negative influences, particularly underage alcohol use. Reduce underage access to alcohol, tobacco and other drugs. Reduce violence in the home, schools and community through communication and conflict resolution training. Provide greater access to out-of-school opportunities for all school age youth. 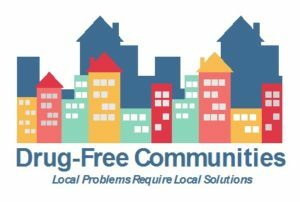 In the fall of 2015, the Pledge for Life Partnership coalition was awarded a federal Drug Free Communities grant. With members from across all sectors of the community, the coalition uses a data-driven approach to achieve our mission.